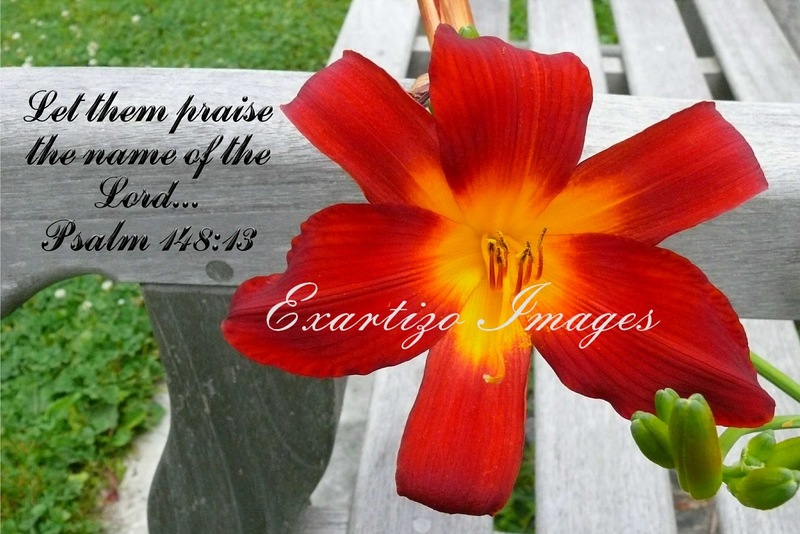 Exartizo Images: WHO IS TO PRAISE THE LORD? WHO IS TO PRAISE THE LORD? What follows is a listing from Psalm 148 of who and what is to praise the Lord. Because He commanded and they were created. He has lifted up a horn for His people, a song of praise for all His godly ones. That sure does sound like ALL of creation. That includes you and me!! Keep on singing your songs of praise for His creation, through your good works.